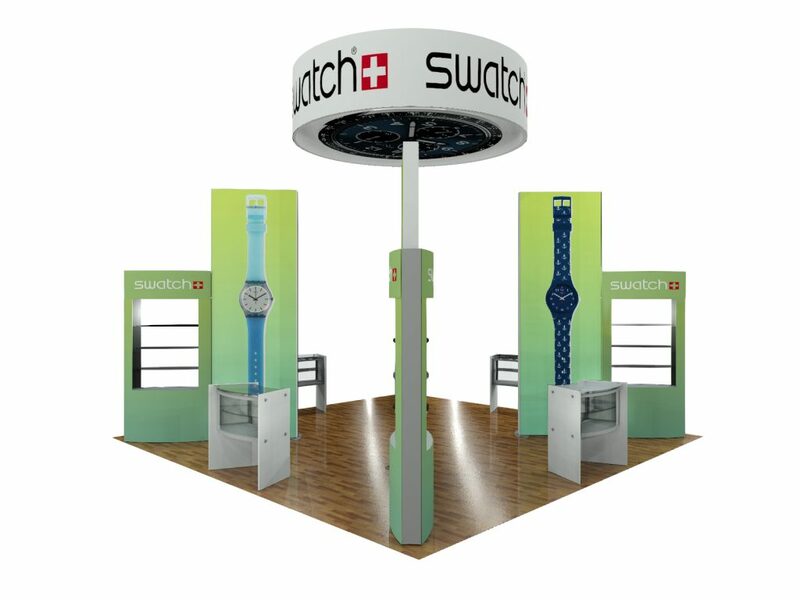 Are you trying to differentiate your company from the blur at upcoming trade shows? 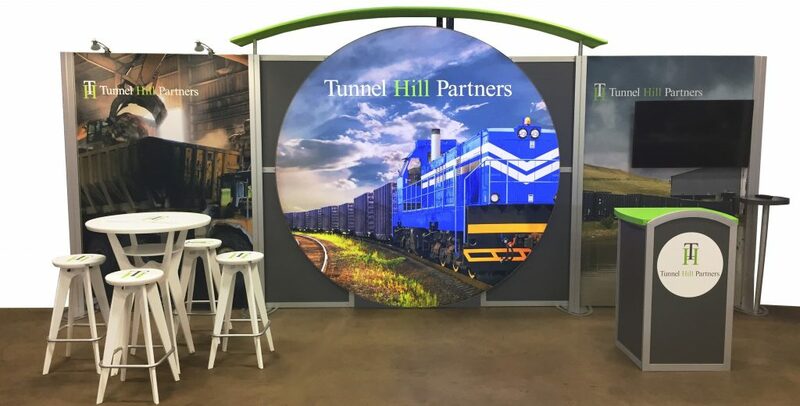 Searching for a unique looking booth? The toughest part is getting started, that blank piece of paper. 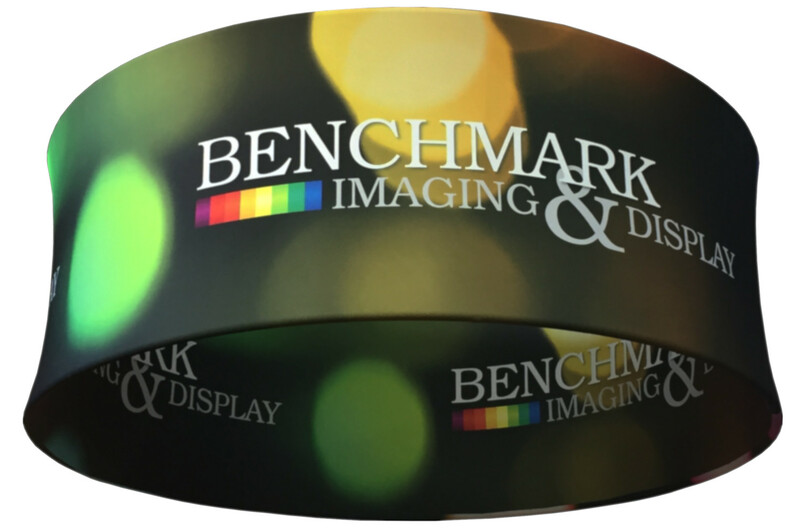 Benchmark has a huge collection of successful designs, sorted various ways, to help you zoom in on a look, size, and budget, that will get the job done. All of what you’ll see can be customized to fit your specific needs, scaled up, or scaled down. We can work with you, your marketing people, or your agency to tailor the design you like and maximize its impact and versatility. Take a look or call now. You’ll be amazed how quickly things can fall into place. 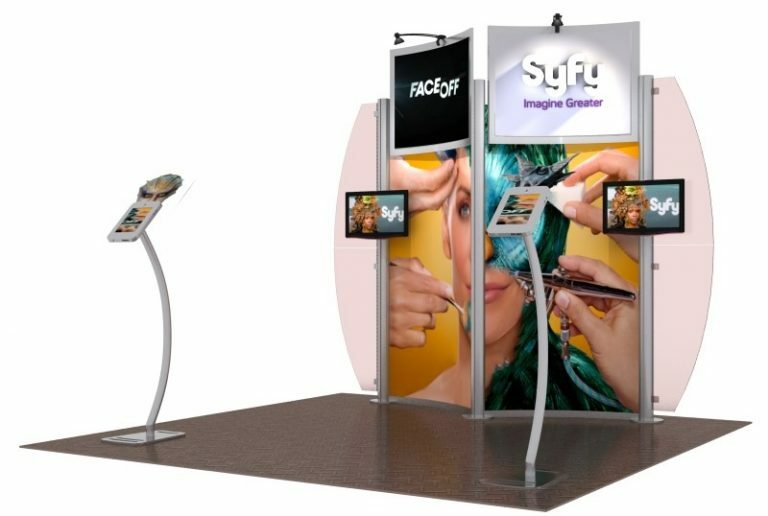 From concept to production, we can help you design a booth that will best represent your brand and maximize lead generation at your next trade show. 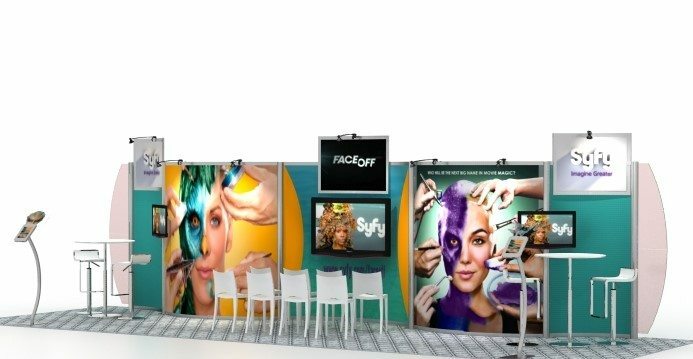 Our online catalog includes a wide variety of booth designs from 10x10s to impressive 30×30 island booths that can help kick start your decision making. 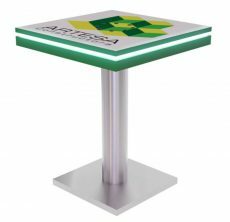 Each design can be customized to fit your particular needs and requirements. Graduating up to larger booth structures frequently means handing off this important function to professional installers. Benchmark can help you make that happen pretty much anywhere in the continental United States, reliably and at a reasonable cost. These two services work together with our graphic production capabilities to create the ultimate convenience. Storing your booth with us means we can modify configurations and replace graphics for you as easily as placing an order. With our network of competitively priced and reliable shippers, we’ll handle both outgoing and return shipments so you can concentrate on the larger issues of your trade show effort. 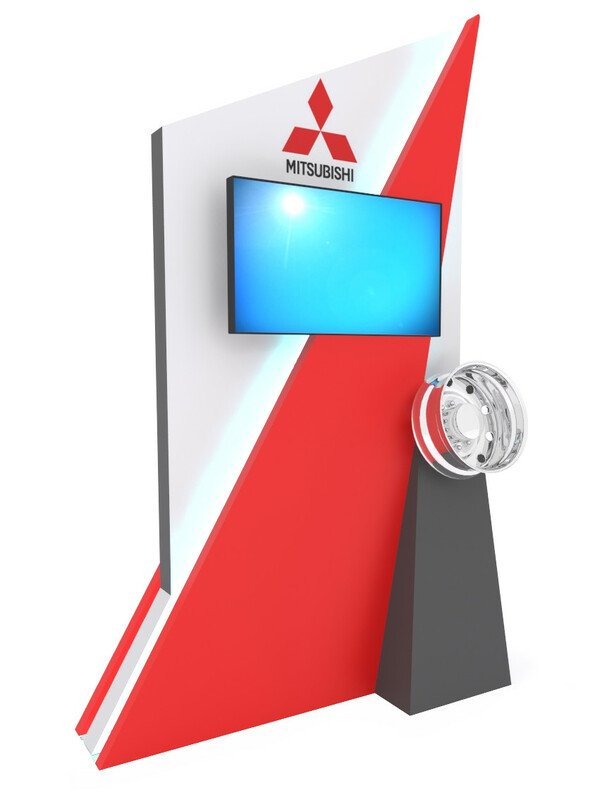 Our goal is to make exhibiting at a trade show as easy as possible for our clients. 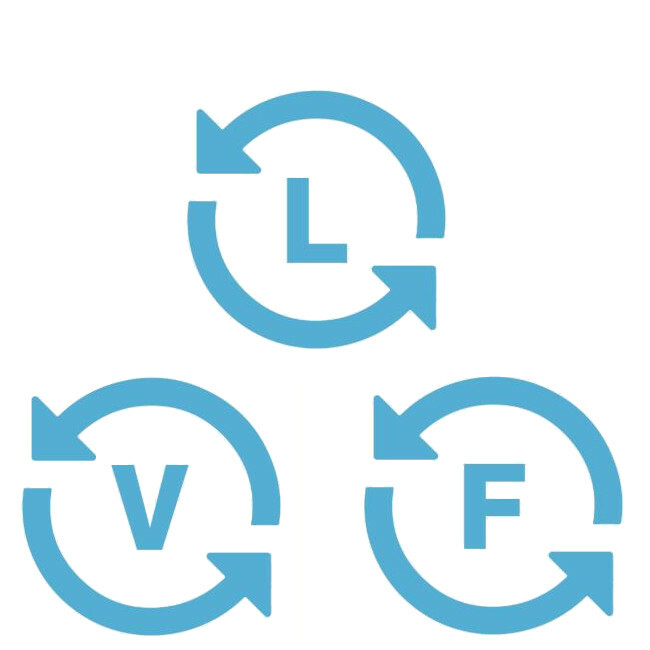 Use as few or as many of our services as you need. From design to printing graphics, from shipping to storage, we do it all!